We proceeded up the Santa Clara Valley to San Jose. It was the bloom-time of the year. The landscapes were fairly drenched with sunshine, all the air was quivering with the songs of the meadowlarks, and the hills so covered with flowers that they seemed to be painted. The valley of San Jose is one of the most fertile of the many small valleys of the coast ranges; its rich bottoms are filled with wheat fields and orchards and vineyards, and alfalfa meadows. The last of the Coast Range foothills were in near view all the way to Gilroy; those of the Monte Diablo range on our left, those of the Santa Cruz on our right. They were smooth and flowing, and their union with the valley was by curves and courses of most surpassing beauty. They were robed with the greenest grass and richest light I ever beheld and were colored and shaded with myriads of flowers of every hue. 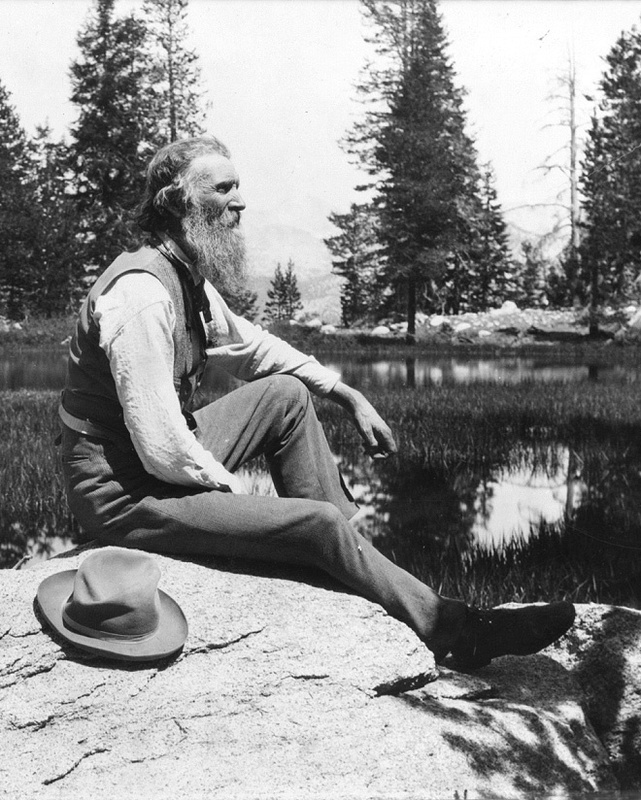 As the Open Space Authority celebrates its 25th Anniversary Year, we can’t help but reflect on Muir’s words and the truth they still hold today. 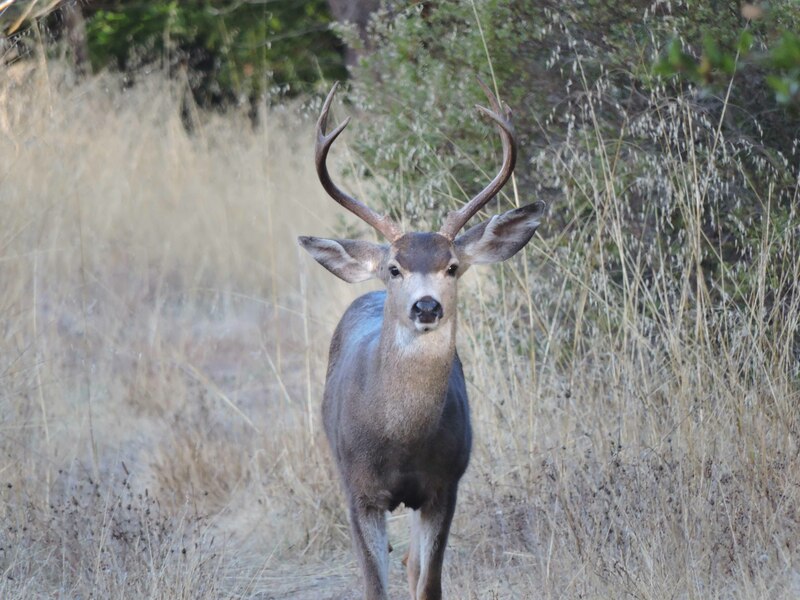 As a unique public conservation agency formed to balance Santa Clara Valley’s growth and development with preservation of open space, stewardship of wildlife, water resources, and working lands, and providing exceptional recreational opportunities, the Authority’s work has never been so important or so resonant. From protecting and restoring natural areas, to maintaining existing open space preserves; from constructing new trails to increasing environmental education, the Authority is connecting communities to the land and building a stronger sense of place across the Santa Clara Valley for future generations, so they too can experience what John Muir so easily recognized as a special place. 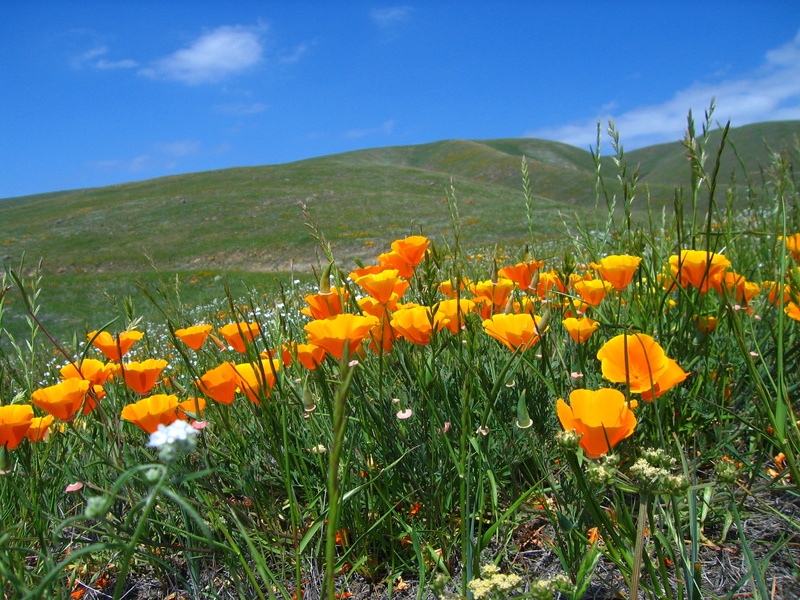 Enjoy more updates on our successful Measure Q Urban Open Space Grant projects! Coyote Meadows has the potential to become a central open space and trail hub in the heart of San Jose. 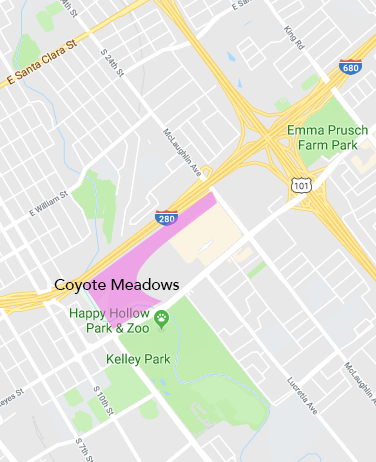 The Coyote Meadows Coalition is considering a 50-acre parcel of undeveloped land owned by the City of San Jose, along Coyote Creek between Story Road and Hwy 280 for the project proposal. Measure Q grant funds are helping the coalition host community workshops and on-site tours to gather feedback as part of a vision process while also highlighting the natural and cultural features of this land and the opportunities it brings for nature, recreation, and historic preservation. This key segment will help to connect other local parks, like neighboring Selma Olinder and Kelley Parks, and link the entire network of trails here in the Santa Clara Valley. This includes the Three Creeks Trail and Five Wounds Trail, and it will help the Bay Area Ridge Trail connect the Coyote Creek Trail segment from Morgan Hill to the Bay. Learn more on the project’s website. 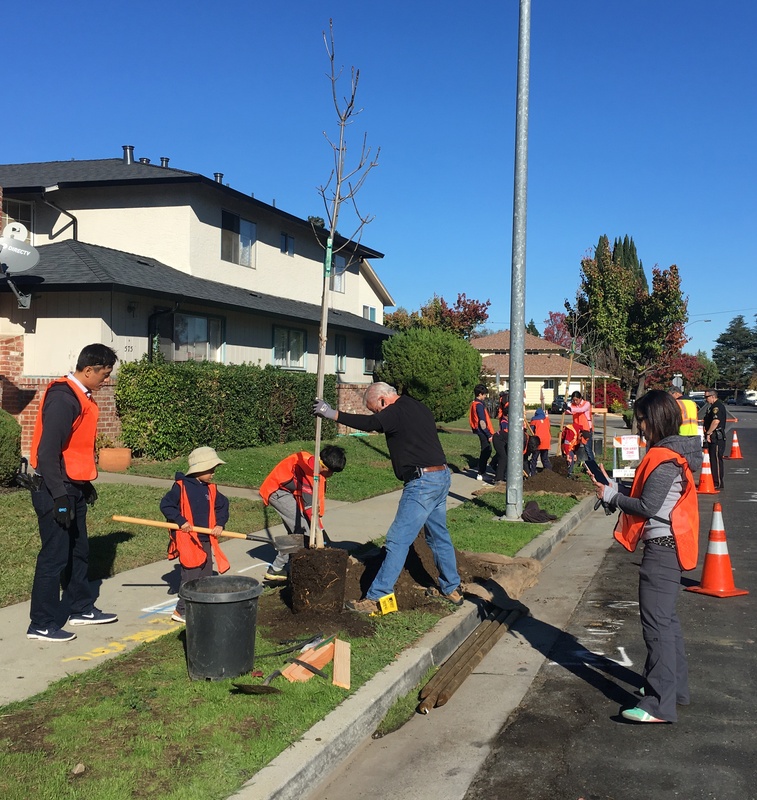 The City of Campbell has launched an ambitious “reforestation” plan, to plant 100 new street trees a year across the city, especially in neighborhoods that have seen the steepest declines in tree count. The Nido project is taking place in a disadvantaged neighborhood where City staff, joined by teams of volunteers, are working to pull up concrete in open public tree wells and plant hardy, drought-tolerant species, like the Brisbane Box and Cork Oak. The city is using their Measure Q Urban Open Space Grant funds to purchase and plant the trees and operate a water truck for summer watering to help the trees get established. A lot of work goes on behind the scenes to keep our trails and open spaces safe and accessible for the community, to prevent erosion of soils so they support native plant growth, and for the safe passage of wildlife. 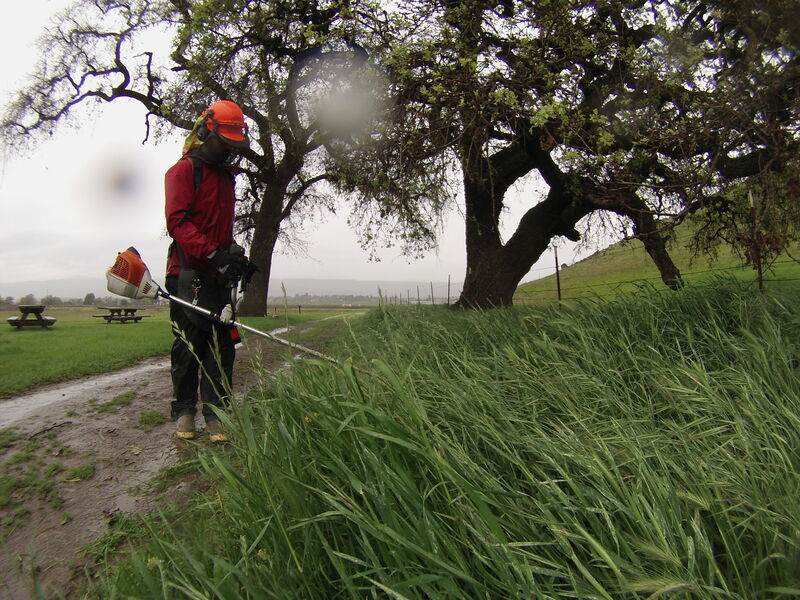 Much of this is done by the Authority’s Field Operations team, a small, dedicated group who do whatever it takes make sure that 22,000 acres of open space land are maintained, every day of the year. “The big goal of everything we do is to get property back to its natural state,” says Andy Burnside, Open Space Technician II. Throughout the year, the team works on a variety of projects to help protect against and remove invasive plant species, ensure water drainage systems are working and in place, and make sure that trails are maintained. Open Space Techs work in small teams, organized by geographic area and are responsible for maintaining the Authority’s various properties. One of the projects the team is currently working on is a semi-annual trail “whipping” – a full length hike and assessment of all the trails on Authority properties, and yes even in the rain! The team members go out in the field with backpacks and hand tools and remove all grass and vegetation from the center of the trail and all low-hanging limbs that fall below 12 feet. The process, perfectly timed so that brush is in its last phase of growth, helps reduce tick exposure, keeps snakes off the trails, and helps improve visibility for mountain biking and horseback riding. Be sure to stop and hi the next time you see them on the trail! Read and see more about the Field Team's work here. I live anywhere from British Columbia all the way down to Southern California, though my home territory is pretty small, only about a mile or so. I prefer habitat that includes tree cover (for shelter and safety) and open grasslands or chaparral (for tasty shrubs with new leaves). I try to stay far, far away from mountain lions! The Authority launched the planning process that grew in to the Santa Clara Valley Greenprint in April of 2012. Since implementing this 30-year vision, the Authority has worked on projects located within the Greenprint's Top 10 Priority Areas, such as Coyote Valley, Coyote Ridge, and the Upper Pajaro River. 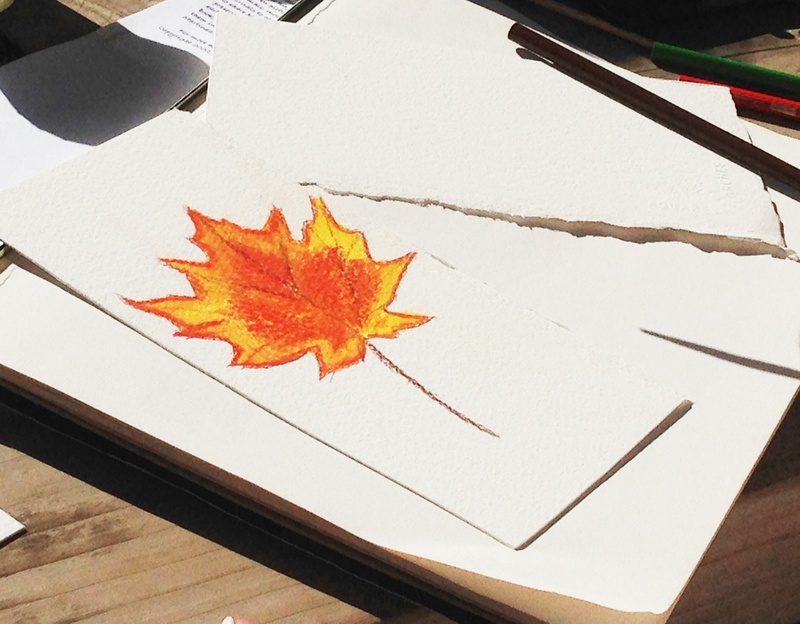 Join us for a special 25th Anniversary Year event, Plein Air Finger Painting! Plein Air is just the fancy term for outdoor painting, so bring your family for a whimsical fun experience to paint with your hands. Children of all ages are welcome to paint in the park at the beautiful Alviso Adobe. We will show you how to paint animals and other fun nature art with water-based paints. We encourage you to create something amazing to reflect your love of the outdoors! Join us for Veggielution’s 1st Saturdays, a celebration of community farming and local food. To honor our 25th Anniversary and longstanding partnership with Veggielution, the Authority will be co-hosting these 1st Saturday events from February through May. 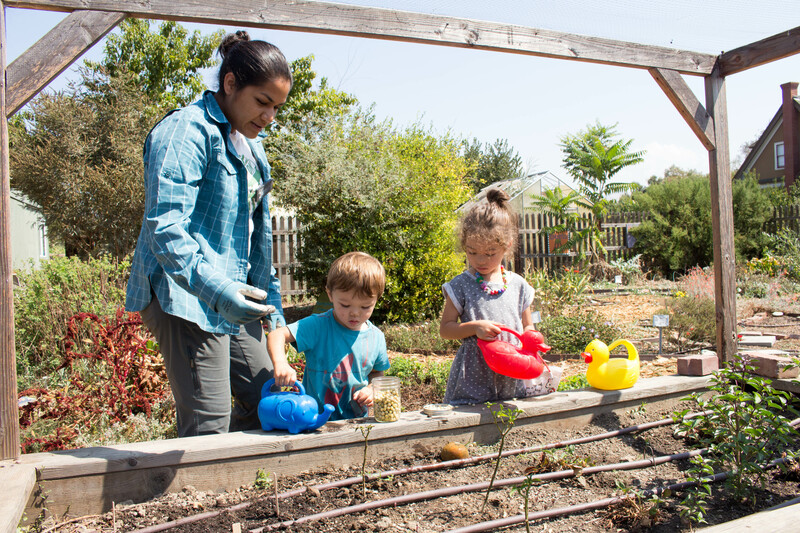 Buy fresh, organic produce at the Farm Stand, explore the Youth Garden, participate in yoga, or watch a cooking demonstration during Veggielution Cocina. The Authority will be giving away seed pods so you can start your own garden at home! 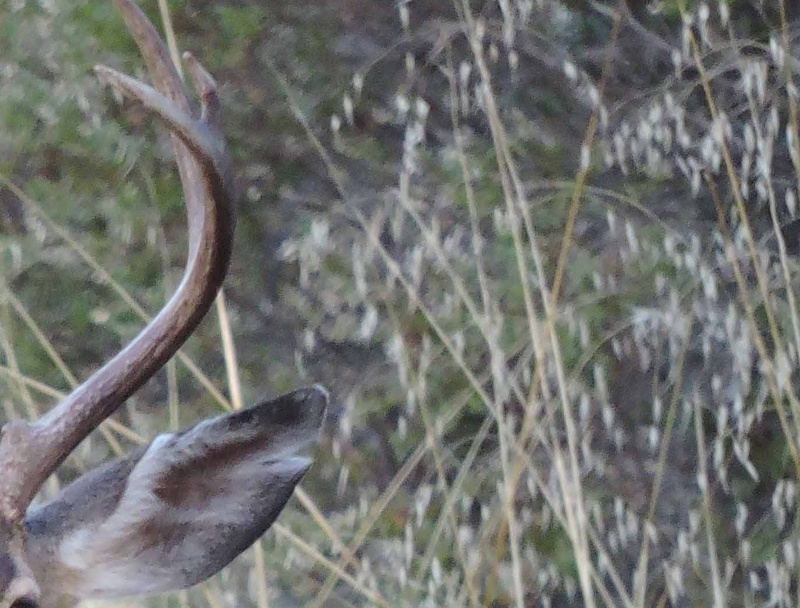 I’m a black-tailed deer, one of nine subspecies of the mule deer. Have you seen me before in one of our open space preserves? I’m shy and I will run if you get too close - sorry! Unfortunately, my population here in California is on the decline due to habitat loss. I’m beyond grateful for the work the Open Space Authority does to protect my habitat!